United have had a habit of scoring late goals in Mourinho's second season in charge, and they did not disappoint the fans as Henrikh Mkhitaryan, Romelu Lukaku and Anthony Martial all found the net in the last 10 minutes. 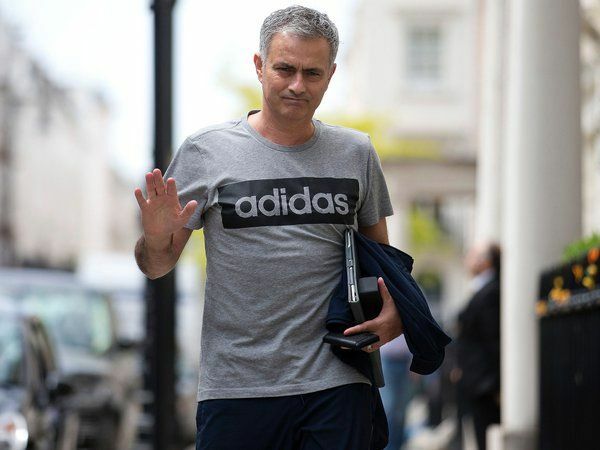 The result sees United move joint-top with Manchester City on similar records, but Mourinho insists that he is only concentrated on their rivals, who dropped points over the weekend. He told reporters: "Today, I didn’t think for one single second about Manchester City. I thought about Tottenham, about Arsenal, Chelsea and Liverpool. They lost points. They didn’t win their matches and it was a chance for us to get two points on them, like they got on us last week, when we drew against Stoke. I’m just thinking about them, never City. They won their game. They did their job. I was thinking about the others when I saw their results and thought it was an opportunity we could not waste." London rivals Chelsea and Arsenal settled for a 0-0 draw in a local derby on Sunday afternoon while the likes of Tottenham Hotspur and Liverpool were also held by Swansea City and Burnley in their respective home games. Manchester United host second-tier club Burton Albion in the third round of the League Cup on Wednesday night.